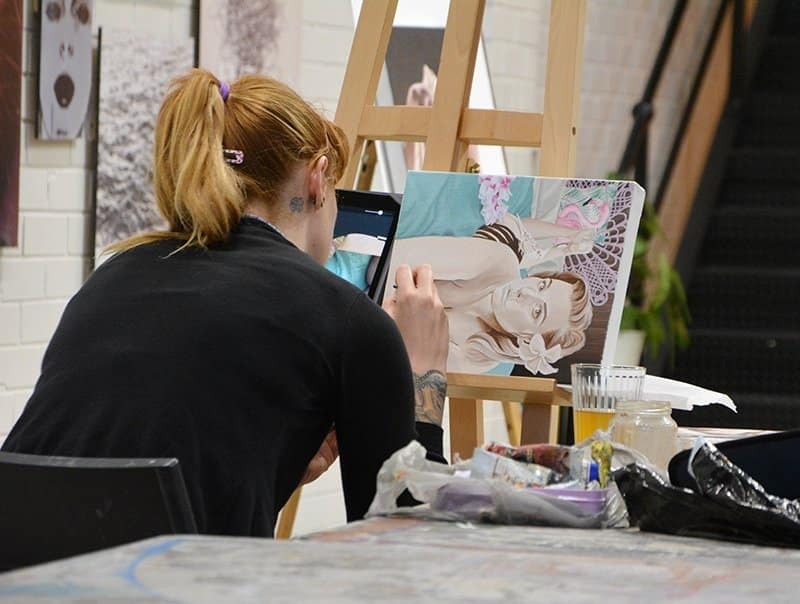 Our OPEN STUDIO sessions return in Term 3 with Erika Gofton. 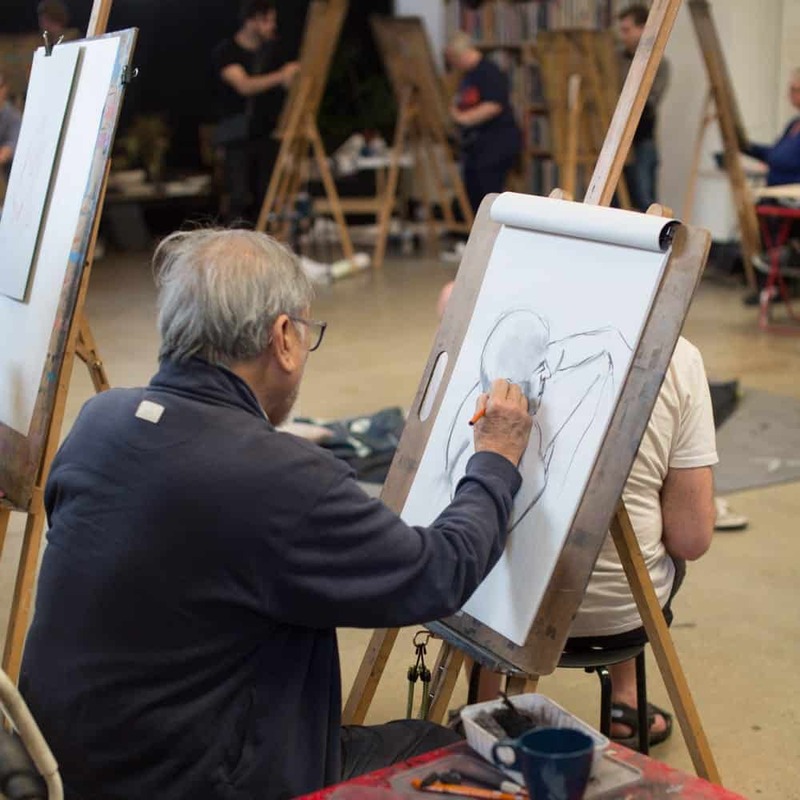 Join us to use The Art Room as your studio – a welcoming environment and a support for your arts practice. Places are limited, the term begins July 18th, all the details and to book HERE! previous post: One spot left!